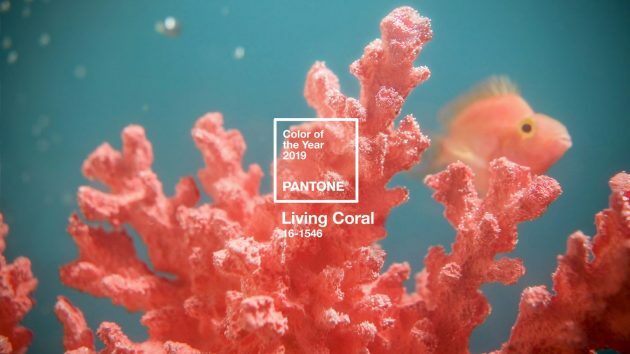 We loooove color, we love spotting trends, we love crafting trends, we love any reason to delve into and explore a color scheme and so we are always eagerly awaiting Pantone’s annual Color of The Year announcement. It gives us a chance to play and design and develop. 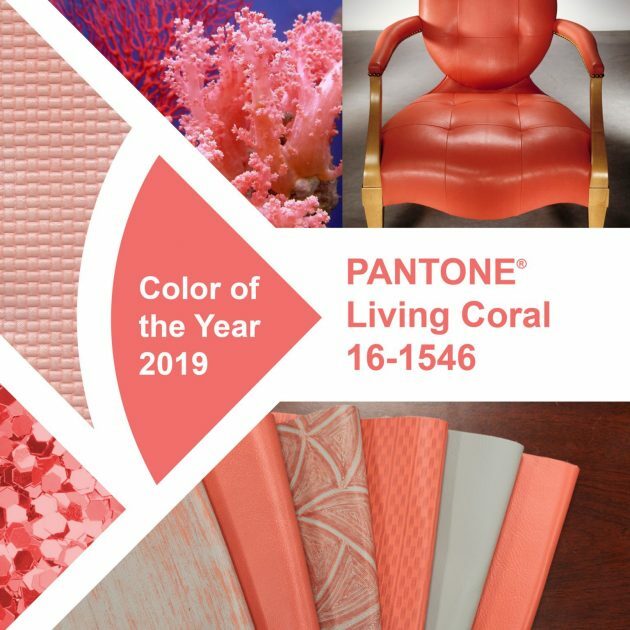 We are excited to showcase some of our beautiful leathers, just in time for Spring, that embodies this coral hue with its golden undertone. In our everyday busy lives, we seek for the calmness and soft edge that this color brings, but with the vibrancy and energy that encourages us to live with optimism and for joyful experiences. We have selected some of our vibrant and saturated leathers that showcase this beautiful color. Shown below with a couple of coordinating beauties. Contact us at info@townsendleather.com for your own luxurious, vibrant, calming sample set and see one of these inspired masterpieces with your own eyes and hands.